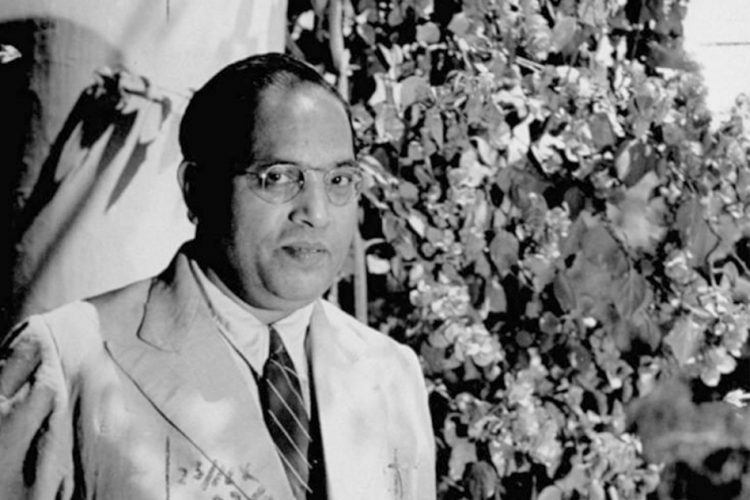 On 12 December 1935, Bhimrao Ambedkar had been asked by the Jat-Pat Todak Mandal (Society for the Abolition of Caste System), a Hindu reformist group, to address their annual conference and speak about the ill-effects of caste in Hindu society. 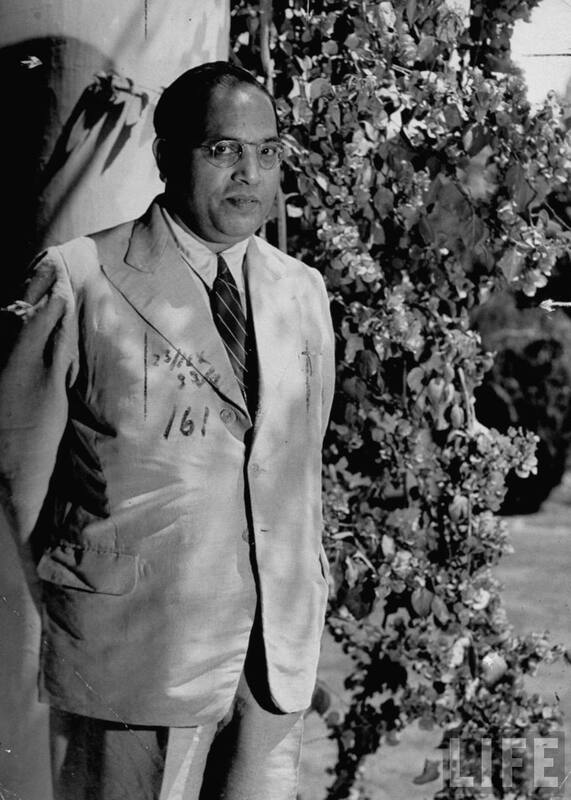 However, when Ambedkar sent his speech, titled Annihilation of Caste, to the committee, they found the some of the contents to be too controversial. Ambedkar was asked to delete the offending paragraphs. He replied by saying that he “would not change even a comma”. 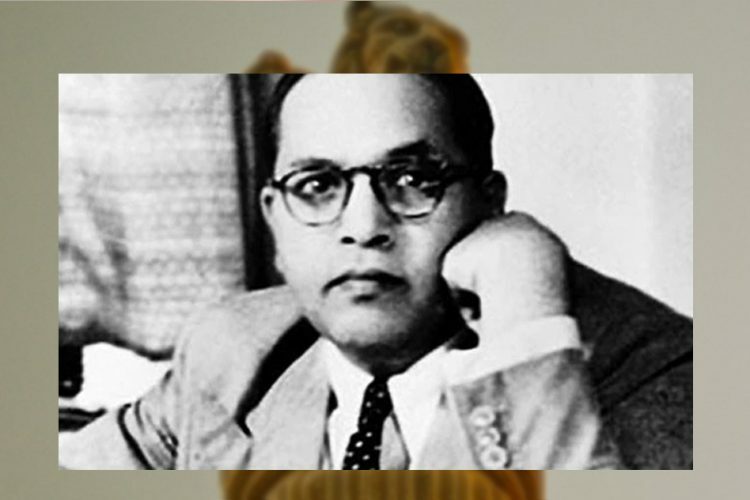 When the committee withdrew its invitation, Ambedkar self-published the essay. It is regarded as one of the most nuanced yet brutal takedowns of the caste system. Below are excerpts from the undelivered speech. The entire text of the speech can be read here. The path of social reform in India is strewn with many difficulties. Social reform in India has few friends and many critics. 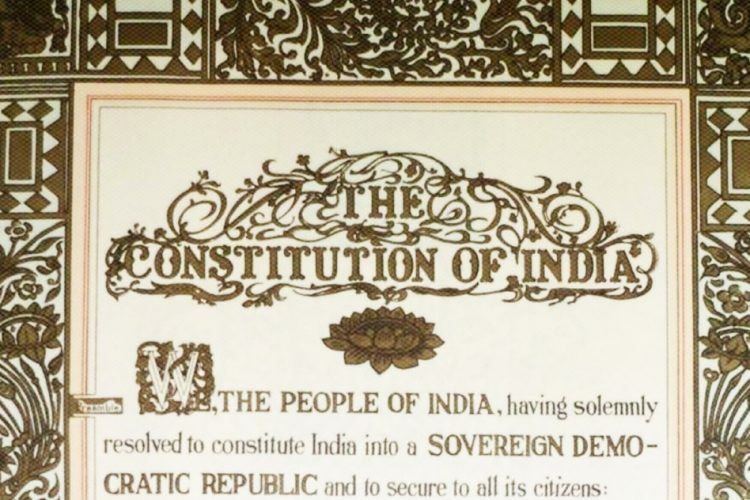 It was at one time recognised that without social efficiency no permanent progress in the other fields of activity was possible, that owing to mischief wrought by the evil customs, Hindu Society was not in a state of efficiency and that ceaseless efforts must be made to eradicate these evils. It is a pity that Caste even today has its defenders. The defences are many. It is defended on the ground that the Caste System is but another name for division of labour and if division of labour is a necessary feature of every civilised society, then it is argued that there is nothing wrong in the Caste System. Now the first thing is to be urged against this view is that Caste System is not merely division of labour. It is also a division of labourers. Civilised society undoubtedly needs division of labour. But in no civilised society is division of labour accompanied by this unnatural division of labourers into watertight compartments. Caste System is not merely a division of labourers which is quite different from division of labour—it is a hierarchy in which the divisions of labourers are graded one above the other. In no other country is the division of labour accompanied by this gradation of labourers. There is also a third point of criticism against this view of the Caste System. This division of labour is not spontaneous; it is not based on natural aptitudes. Social and individual efficiency requires us to develop the capacity of an individual to the point of competency to choose and to make his own career. This principle is violated in the Caste System in so far as it involves an attempt to appoint tasks to individuals in advance, selected not on the basis of trained original capacities, but on that of the social status of the parents. Looked at from another point of view this stratification of occupations which is the result of the Caste System is positively pernicious. Industry is never static. It undergoes rapid and abrupt changes. With such changes, an individual must be free to change his occupation. Without such freedom to adjust himself to changing circumstances, it would be impossible for him to gain his livelihood. Now the Caste System will not allow Hindus to take to occupations where they are wanted if they do not belong to them by heredity. If a Hindu is seen to starve rather than take to new occupations not assigned to his Caste, the reason is to be found in the Caste System. By not permitting readjustment of occupations, caste becomes a direct cause of much of the unemployment we see in the country. As a form of division of labour, the Caste system suffers from another serious defect. The division of labour brought about by the Caste System is not a division based on choice. Individual sentiment, individual preference has no place in it. It is based on the dogma of predestination. Considerations of social efficiency would compel us to recognise that the greatest evil in the industrial system is not: so much poverty and the suffering that it involves as the fact that so many persons have callings which make no appeal to those who are engaged in them. Such callings constantly provoke one to aversion, ill will and the desire to evade. 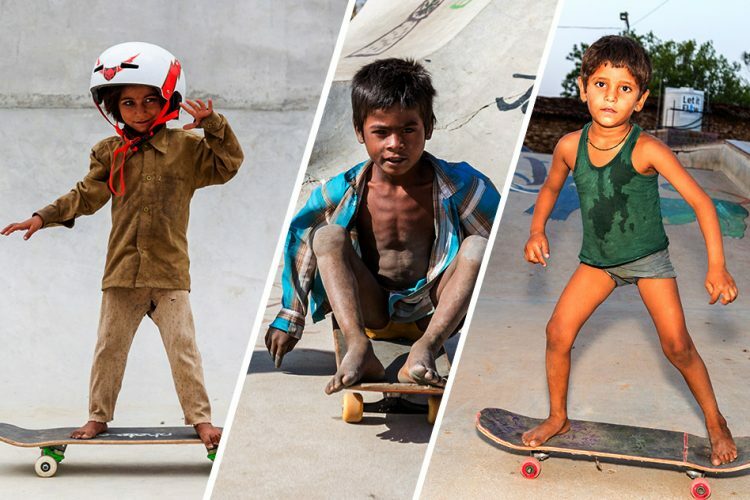 There are many occupations in India which on account of the fact that they are regarded as degraded by the Hindus provoke those who are engaged in them to aversion. There is a constant desire to evade and escape from such occupations which arise solely because of the blighting effect which they produce upon those who follow them owing to the slight and stigma cast upon them by the Hindu religion. What efficiency can there be in a system under which neither men’s hearts nor their minds are in their work? As an economic organisation Caste is, therefore, a harmful institution, inasmuch as, it involves the subordination of man’s natural powers and inclinations to the exigencies of social rules. The Caste system cannot be said to have grown as a means of preventing the admixture of races or as a means of maintaining purity of blood. As a matter of fact, Caste system came into being long after the different races of India had commingled in blood and culture. To hold that distinctions of Castes or really distinctions of race and to treat different Castes as though they were so many different races is a gross perversion of facts. What racial affinity is there between the Brahmin of the Punjab and the Brahmin of Madras? What racial affinity is there between the untouchable of Bengal and the untouchable of Madras? What racial difference is there between the Brahmin of the Punjab and the Chamar of the Punjab? What racial difference is there between the Brahmin of Madras and the Pariah of Madras? Caste has killed the public spirit. Caste has destroyed the sense of public charity. Caste has made public opinion impossible. A Hindu’s public is his caste. His responsibility is only to his caste. His loyalty is restricted only to his caste. Virtue has become caste-ridden, and morality has become, caste-bound. There is no sympathy to the deserving. There is no appreciation of the meritorious. There is no charity to the needy. Suffering as such calls for no response. There is charity, but it begins with the caste and ends with the caste. There is sympathy but not for men of another caste. 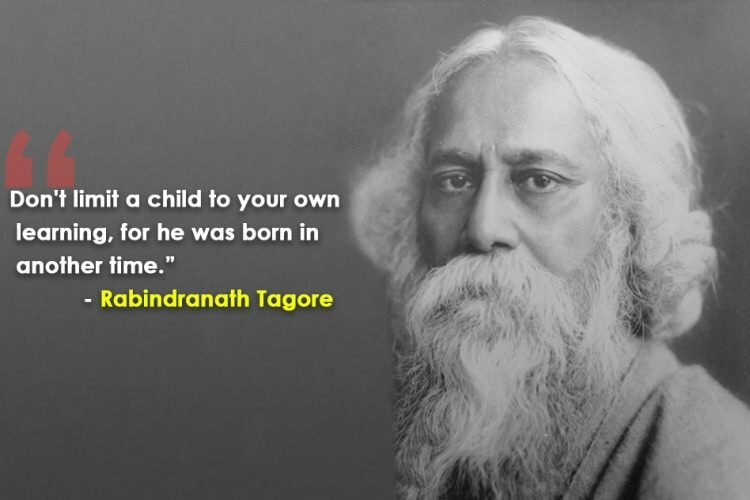 Would a Hindu acknowledge and follow the leadership of a great and good man? The case of a Mahatma apart, the answer must be that he will follow a leader if he is a man of his caste. A Brahmin will follow a leader only if he is a Brahmin, a Kayastha if he is a Kayastha and so on. The only question that remains to be considered is—How to bring about the reform of the Hindu social order? 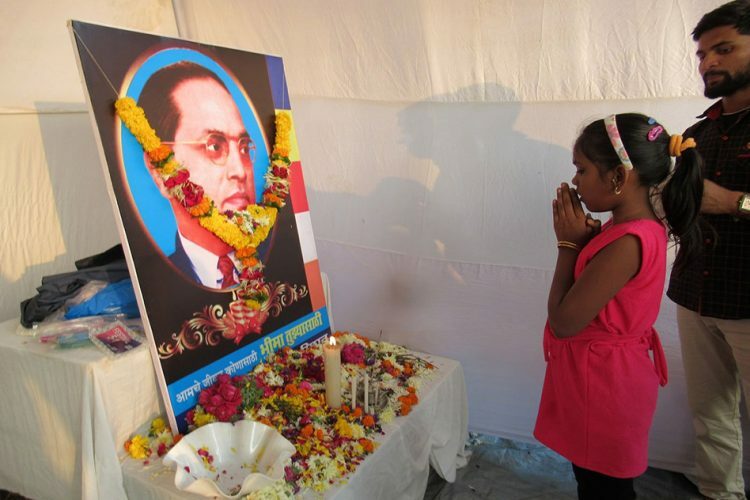 How to abolish caste? This is a question of supreme importance. There is a view that in the refarm of caste, the first step to take, is to abolish sub-castes. … I think, this is an erroneous supposition.This remedy is neither practicable nor effective and may easily prove to be a wrong remedy. Another plan of action for the abolition of Caste is to begin with inter-caste dinners. This also, in my opinion, is an inadequate remedy. There are many Castes which allow inter-dining. But it is a common experience that inter-dining has not succeeded in killing the spirit of Caste and the consciousness of Caste. I am convinced that the real remedy is inter-marriage. Fusion of blood can alone create the feeling of being kith and kin and unless this feeling of kinship, of being kindred, becomes paramount the separatist feeling—the feeling of being aliens—created by Caste will not vanish. Among the Hindus inter-marriage must necessarily be a factor of greater force in social life than it need be in the life of the non-Hindus. Where society is already well-knit by other ties, marriage is an ordinary incident of life. But where society cut asunder, marriage as a binding force becomes a matter of urgent necessity. The real remedy for breaking Caste is inter-marriage. Nothing else will serve as the solvent of Caste. Your Jat-Pat-Todak Mandal has adopted this line of attack. It is a direct and frontal attack, and I congratulate you upon a collect diagnosis and more upon your having shown the courage to tell the Hindus what is really wrong with them. Political tyranny is nothing compared to social tyranny and a reformer, who defies society, is a much more courageous man than a politician, who defies Government. You are right in holding that Caste will cease to be an operative farce only when inter-dining and inter-marriage have become matters of common course. You have located the source of the disease. But is your prescription the right prescription for the disease? Ask yourselves this question; Why is it that a large majority of Hindus do not inter-dine and do not inter-marry? Why is it that your cause is not popular? There can be only one answer to this question and it is that inter-dining and inter-marriage are repugnant to the beliefs and dogmas which the Hindus regard as sacred. Caste is not a physical object like a wall of bricks or a line of barbed wire which prevents the Hindus from co-mingling and which has, therefore, to be pulled down. Caste is a notion, it is a state of the mind. The destruction of Caste does not therefore mean the destruction of a physical barrier. It means a notional change. Caste may be bad. Caste may lead to conduct so gross as to be called man’s inhumanity to man. All the same, it must be recognised that the Hindus observe Caste not because they are inhuman or wrong-headed. They observe Caste because they are deeply religious. People are not wrong in observing Caste. In my view, what is wrong is their religion, which has inculcated this notion of Caste. If this is correct, then obviously the enemy, you must grapple with, is not the people who observe Caste, but the Shastras which teach them this religion of Caste. 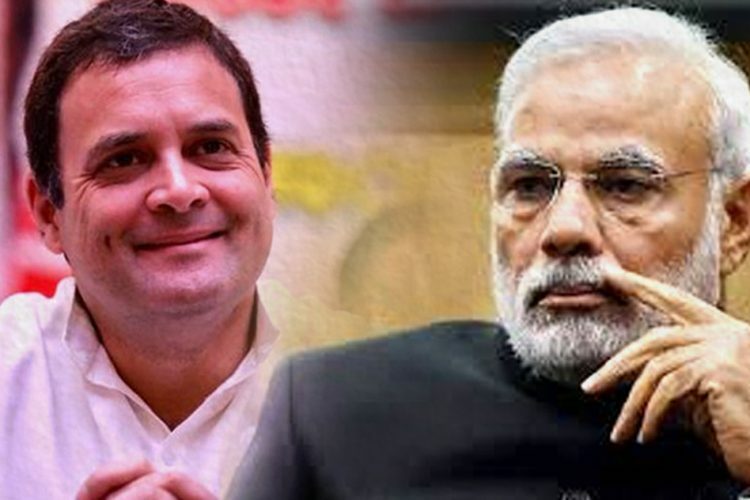 Criticising and ridiculing people for not inter-dining or inter-marrying or occasionally holding inter-caste dinners and celebrating inter-caste marriages, is a futile method of achieving the desired end. The real remedy is to destroy the belief in the sanctity of the Shastras. How do you expect to succeed, if you allow the Shastras to continue to mould the beliefs and opinions of the people ? Not to question the authority of the Shastras , to permit the people to believe in their sanctity and their sanctions and to blame them and to criticise them for their acts as being irrational and inhuman is a incongruous way of carrying on social reform. Reformers working for the removal of untouchability including Mahatma Gandhi, do not seem to realize that the acts of the people are merely the results of their beliefs inculcated upon their minds by the Shastras and that people will not change their conduct until they cease to believe in the sanctity of the Shastras on which their conduct is founded. No wonder that such efforts have not produced any results. You also seem to be erring in the same way as the reformers working in the cause of removing untouchability. To agitate for and to organise inter-caste dinners and inter-caste marriages is like forced feeding brought about by artificial means. Make every man and woman free from the thraldom of the Shastras ,cleanse their minds of the pernicious notions founded on the Shastras, and he or she will inter-dine and inter-marry, without your telling him or her to do so. There is no doubt; in my opinion, that unless you change your social order you can achieve little by way of progress. You cannot mobilise the community either for defence or for offence. You cannot build anything on the foundations of caste. You cannot build up a nation; you cannot build up a morality. Anything that you will build on the foundations of caste will crack and will never be a whole. You must make your efforts to uproot Caste, if not in my way, then in your way. Caste is no doubt primarily the breath of the Hindus. But the Hindus have fouled the air all over, and everybody is infected, Sikh, Muslim and Christian. You, therefore, deserve the support of all those who are suffering from this infection, Sikh, Muslim and Christian. Yours is more difficult than the other national cause, namely Swaraj. In the fight for Swaraj, you fight with the whole nation on your side. In this, you have to fight against the whole nation and that too, your own. But it is more important than Swaraj. There is no use having Swaraj if you cannot defend it. More important than the question of defending Swaraj is the question of defending the Hindus under the Swaraj. In my opinion only when the Hindu Society becomes a casteless society that it can hope to have strength enough to defend itself. Without such internal strength, Swaraj for Hindus may turn out to be only a step towards slavery.